Future Earth is a major international research platform providing the knowledge and support to accelerate the transformation to a sustainable world, see Box 1. Future Earth evolved from existing international programmes on global environmental change: DIVERSITAS, the International Geosphere-Biosphere Programme (IGBP), the International Human Dimensions Programme (IHDP) and the World Climate Research Programme (WCRP). 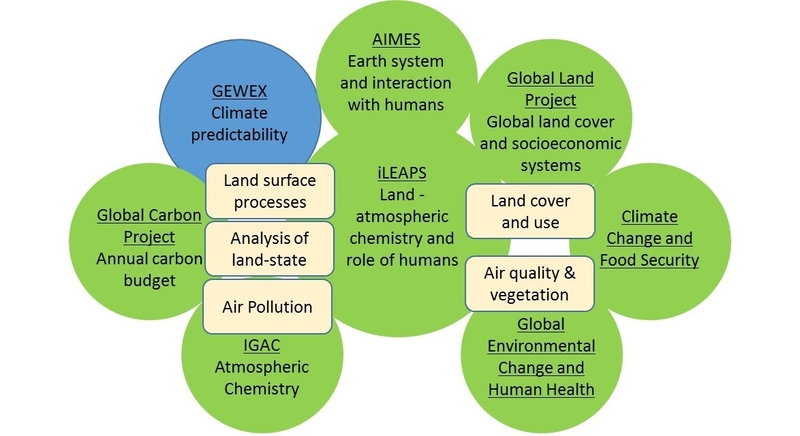 Figure 1: Relationship of iLEAPS with other Global Research projects within Future Earth (green) and with WCRP (blue).